No division better represents the values and personality of the Kusto Group. 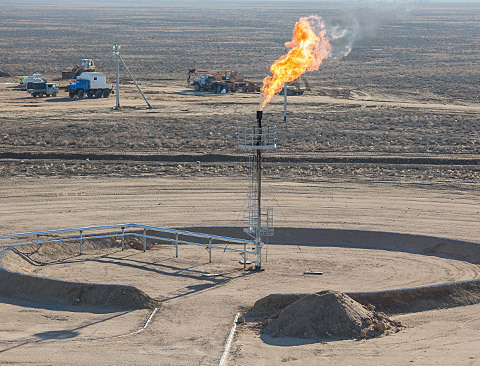 to explore for hydrocarbons in Kazakhstan’s Kyzylorda region the following year. 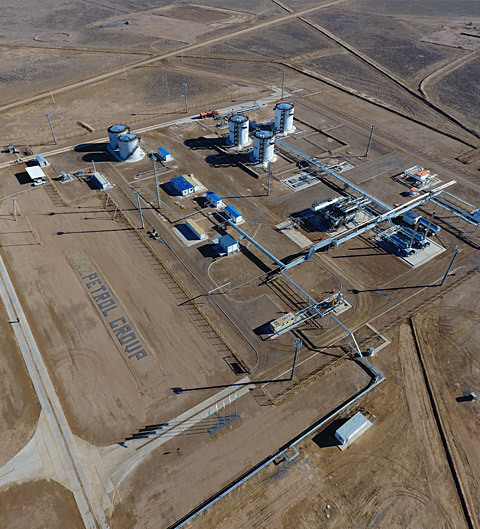 By partnering with the world’s best oil and gas exploration companies and investing in top management and cutting-edge technology, it has turned a high-risk investment into a billion-dollar company in less than 10 years. and to international export markets. the best technology to maximise efficiency. 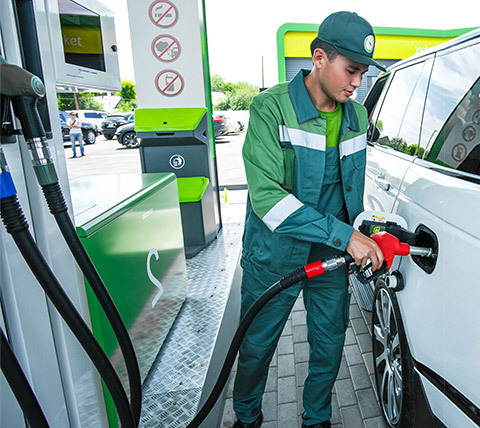 of downstream fuel stations in Kazakhstan that incorporate retail and banking facilities. and plans to have 70 by 2020.